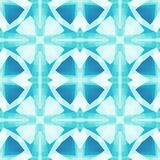 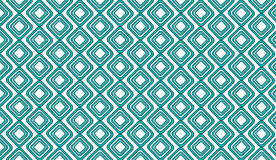 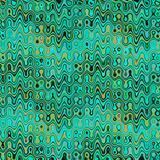 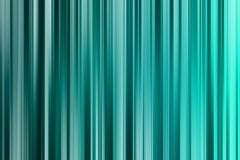 Teal green abstract fractal background with stripes. 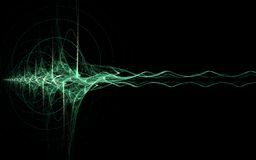 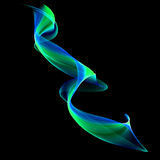 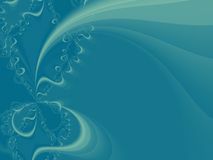 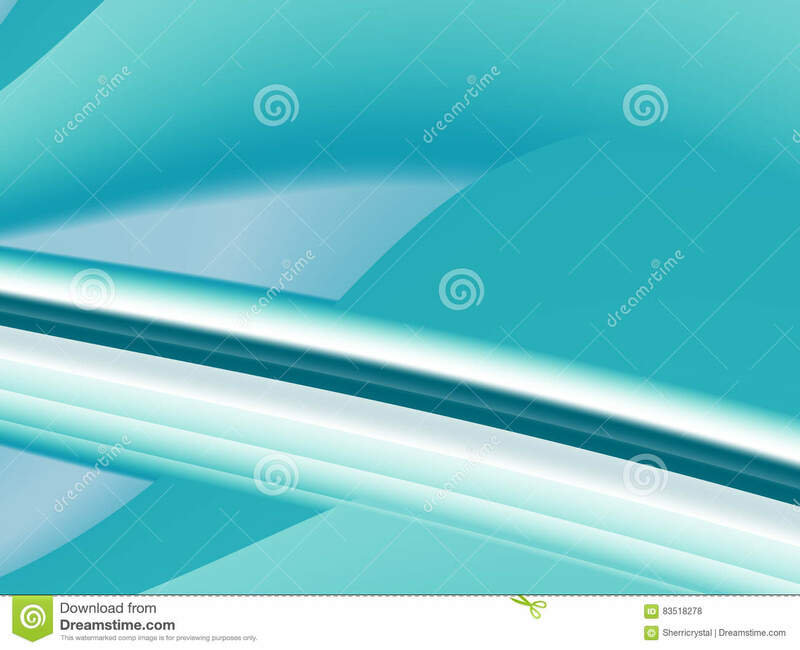 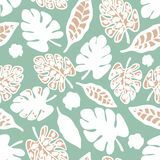 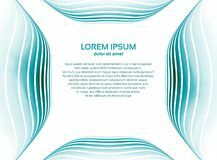 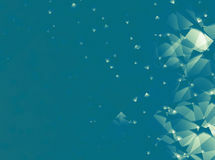 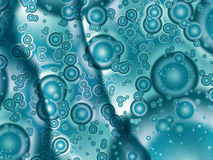 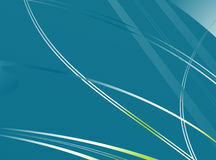 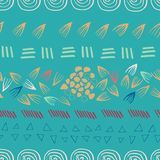 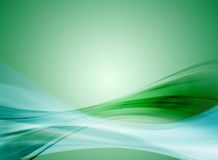 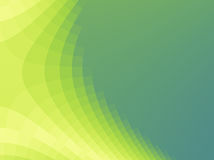 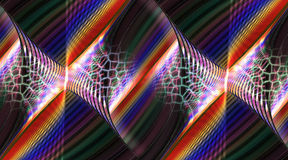 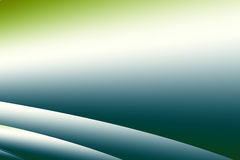 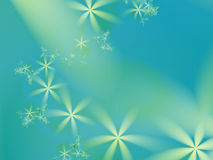 Teal green abstract fractal background with wavy curves, gradients and a bunch of light and dark stripes in the front. 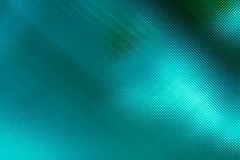 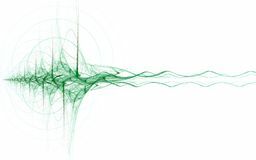 For business, office, industry, technology and computer designs, PC background.